The Liberal Party campaigned on a promised to end the exploitation of interns, but then tried to implement Canada Labour Code changes that would allow unpaid internships. That measure is on hold for now. Meanwhile, an internal review has found 12 departments that don't pay interns. A senior minister wants to know why. The Liberal government wants to know why a dozen federal departments and agencies do not pay their interns. 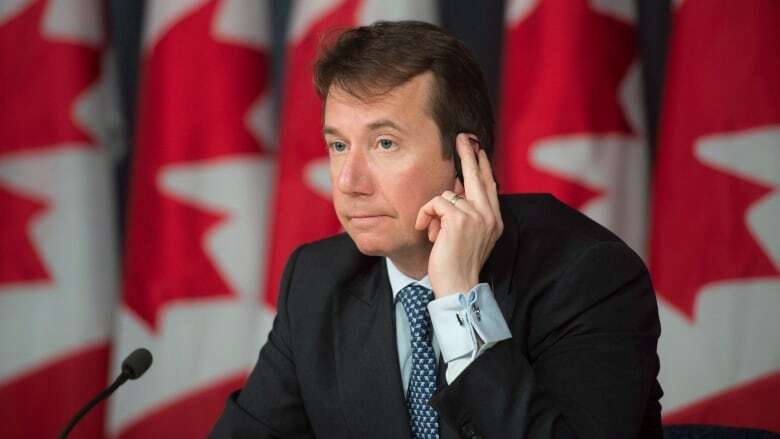 The review was ordered by Treasury Board President Scott Brison earlier this year as the government grappled with the politically charged issue of unpaid internships in the federal jurisdiction. Some of the largest federal departments have interns working for free, including National Defence, Public Safety and Environment Canada, in addition to smaller organizations such as the Canadian Space Agency. The federal government accepts an estimated 1,000 interns each year and, according to Treasury Board policy, is required to pay them unless they're part of an academic program, such as a co-op placement, that specifically forbids payment. The Treasury Board "is now working with organizations using unpaid internships in order to ensure full compliance with the policy," spokeswoman Kelly James said in an email. James did not respond to questions about whether the review so far has identified any departments violating the intern policy. During the 2015 election campaign, the Liberals pledged to establish "clear standards around internships [that] will help safeguard legitimate opportunities for young workers while protecting them from exploitation." "We believe it is incumbent that the next federal government … finally address the issues associated with unpaid internships for young Canadians." But soon after being elected, the Liberals sought to implement Canada Labour Code amendments proposed in 2015 by the former Conservative government that would sanction unpaid internships at companies under federal jurisdiction. Under some conditions, the new rules would allow a firm to "employ" an intern for up to 12 months without pay, even outside academic programs. In February, the Canadian Intern Association withdrew from talks with Ottawa on implementing the amendments, saying in a letter that "we are not interested in haggling over the minutiae of the degree of exploitation … for unpaid workers." A spokesman for the group says the measures have been in limbo ever since — and the federal government is likely making sure its own house is in order as it revisits the Canada Labour Code changes. 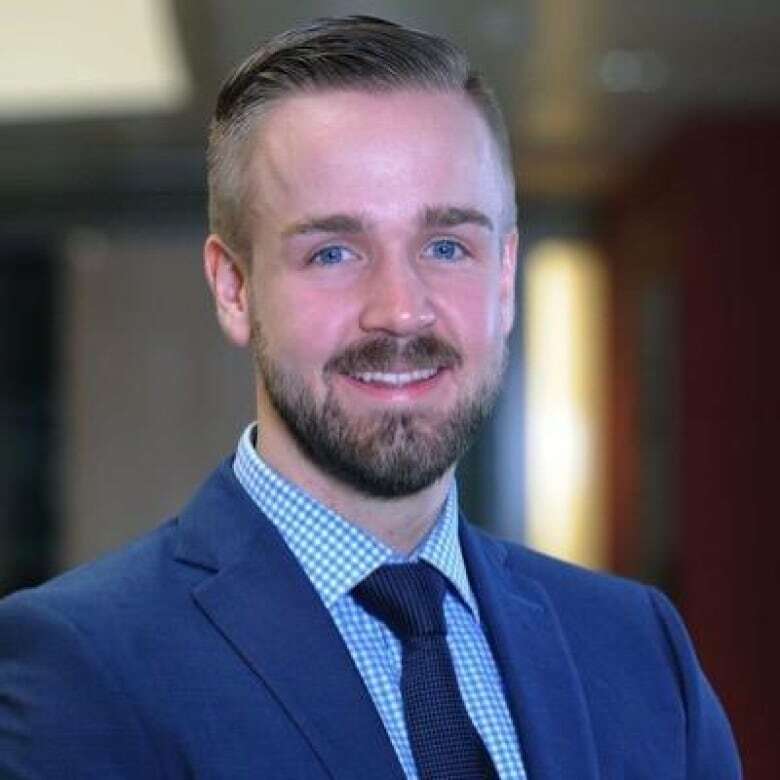 "I think it's time to go back to the drawing board" on the proposed labour-code revision, Joshua Mandryk, the group's outgoing executive director, said in an interview from Toronto. "They have not been clear in their approach, and they haven't taken as strong a stand as we hoped they would." Public Prosecution Service of Canada. Public Service Labour Relations and Employment Board. 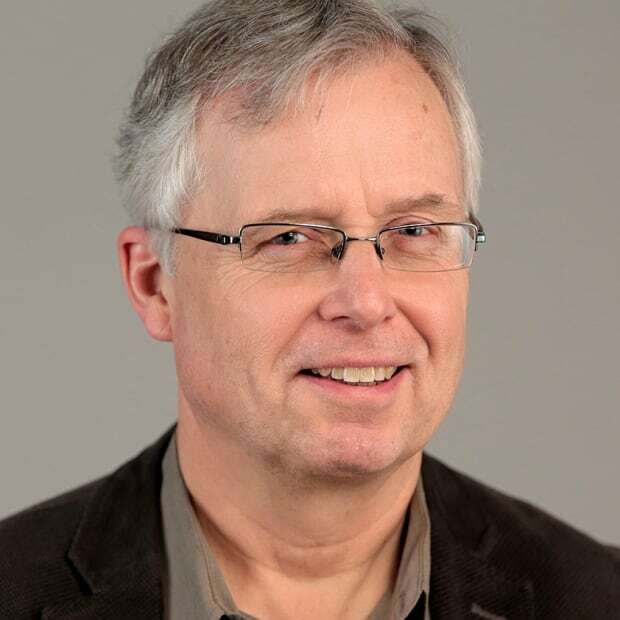 Public Services and Procurement Canada. Mandryk says that as the issue of unpaid internships gets more attention from the news media and governments, businesses appear to be looking more frequently to educational programs for free interns to cut their payroll costs. "With the growing recognition that a lot of unpaid internships are illegal, a lot of employers are simply shifting their unpaid internships towards … school programs, so it's more by the book," he said. "But at the end of the day, it's really the same sort of stuff — we're really talking about employers getting a large pool of free labour." The list compiled by Treasury Board does not include CBC/Radio-Canada, which also allows unpaid internships with several restrictions. "The only unpaid internships that we offer are for students entering their graduating year and must be a requirement for graduation," CBC spokeswoman Alexandra Fortier said in an email. 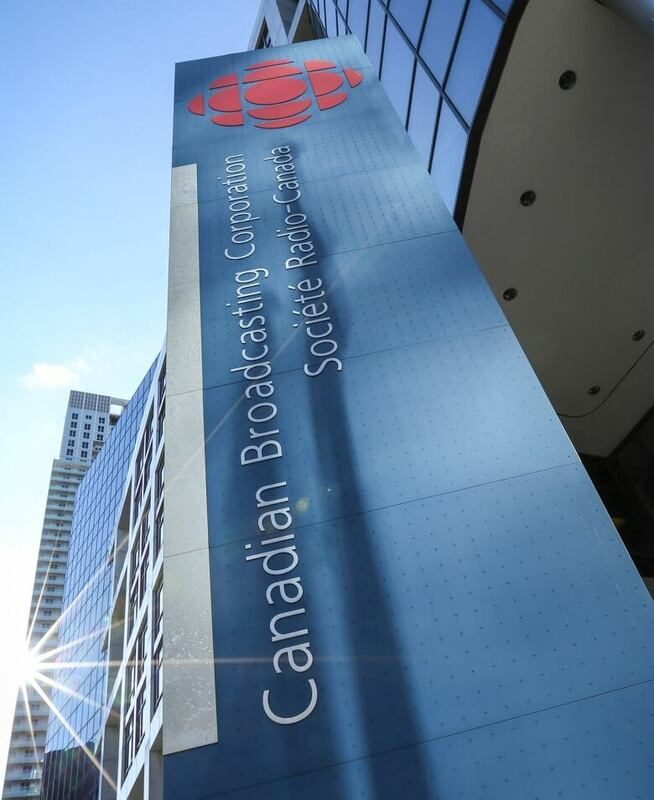 "Radio-Canada offers on average 30 to 40 academic internships per year, and CBC offers about 60 per year." While the Liberal government reviews its existing internship programs, it is also planning to launch a new initiative to give so-called millennials up to two years of work as interns, with the expectation they would eventually join the federal public service full-time. The Building a Better Canada Intern Program would hire 80 to 100 young persons in the first year, to work on key files such as climate change and Canada's 150th birthday. CBC News obtained documents under the Access to Information Act outlining the Liberal government's strategies for recruiting more millennials into the federal public service.